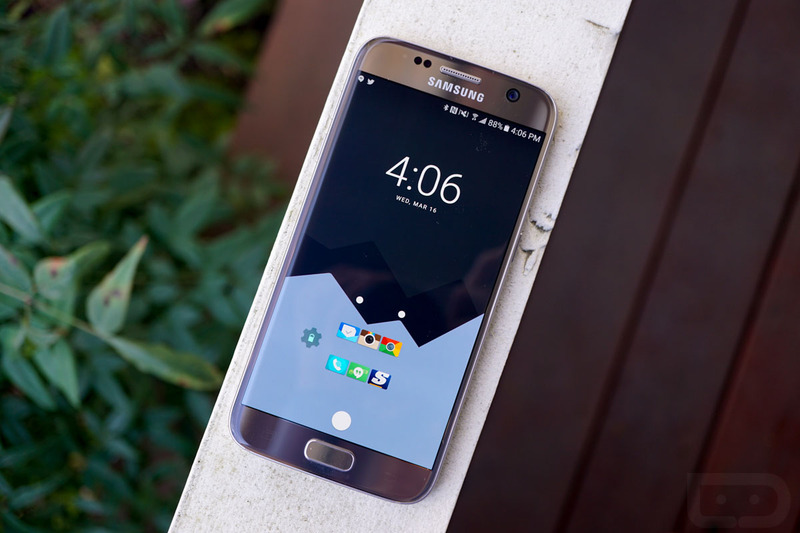 In today’s Galaxy S7 tips and tricks video, the 2nd to last tip I suggest is for you to swap out the Samsung TouchWiz launcher and app drawer for something on Google Play, a 3rd party launcher. I suggest this in almost every single tips and tricks video because 3rd party launchers really can turn your phone into a powerhouse of efficiency (and Samsung’s launcher is terrible). With a 3rd party launcher, you can easily change the look of your phone with an icon pack, take more control over the layout of widgets and icons and other home screen add-ons, introduce gestures for accessing settings or apps or shortcuts, and even do really cool things like access an app’s widget with a swipe on its icon. 3rd party launchers are awesome. In fact, changing to Nova Launcher – the DL favorite – is the first thing I do after completing a review of a phone. For today’s question, it seemed like the perfect time to catch-up on the launchers you are all using these days. Are you still using a 3rd party launcher? If so, which one and why?